Microsoft Word is the commercial word processing program that the Microsoft Corporation created. It was first released in 1983. Since that time, the program has been upgraded to keep pace with technology and is available for use on both the Windows and OS X Operating Systems (OSs). A common task for Microsoft Word users is adding or deleting a page on a current document. Step 1 – Open Microsoft Word by double clicking the program icon on the computer’s desktop or by selecting the program from the Microsoft Office sub-menu under “Program Files” on the computer’s “Start” menu on a Windows computer. 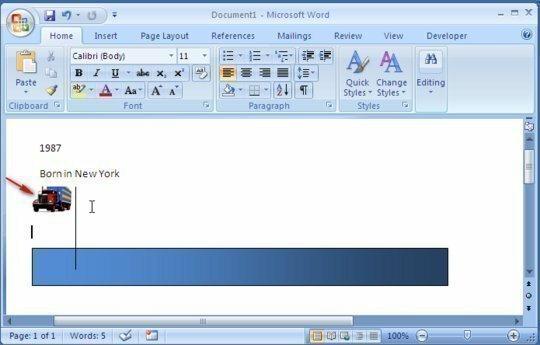 Step 2 – Open an existing document or create a new document from the MS Word “File” menu. Step 3 – Click the location to add a new blank page in the document. Step 4 – Select the “Insert” menu tab and choose the “Blank Page” menu option under the “Pages” group. Step 5 – Enter information on the newly created page. Step 6 – Alternatively, to delete a page click (ctrl click on a Mac) and highlight the data on the page to be deleted. Once the information is highlighted, press the “delete” button. Step 7 – Press the “Save” icon or “File” and “Save” menu options to save the changes made to the document. Step 1 – Open Microsoft Word, then open an existing document or create a new document with the “File” menu option for new document creation. Step 2 – Click the location where the new page will be entered. Step 3 – Select “Insert,” click the “Break” menu option, then click the “Page Break” choice. 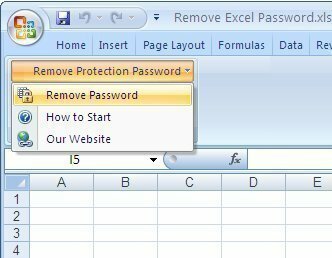 Step 4 – Select a page or more of information in the same manner as in Word 2007, 2010, 2011 to delete a page in Microsoft Word 2003. 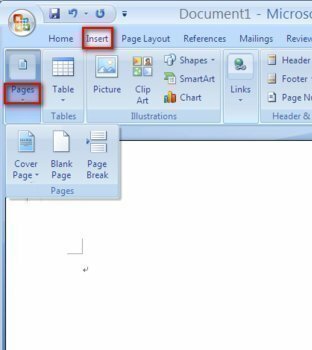 Step 5 – Save the changes made to the document by clicking the “File” and “Save” or “Save As” menu options to finish adding or deleting a page in MS Word 2003. 169 queries in 0.448 seconds.